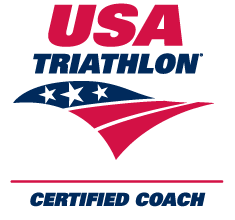 Looking for assistance with your next endurance sports event? Put Peak Racing’s expertise to work for you. Tony Hammett and the Peak Racing Events team are available for race directing and consulting, whether it be a running or multisport event. More races in the works!